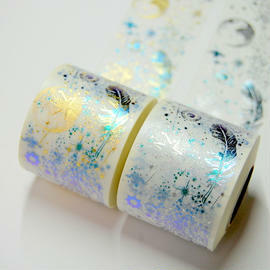 Question "The edge of the masking tape design is slightly broken, is it a defective product?" Answer "It is not a defective item." 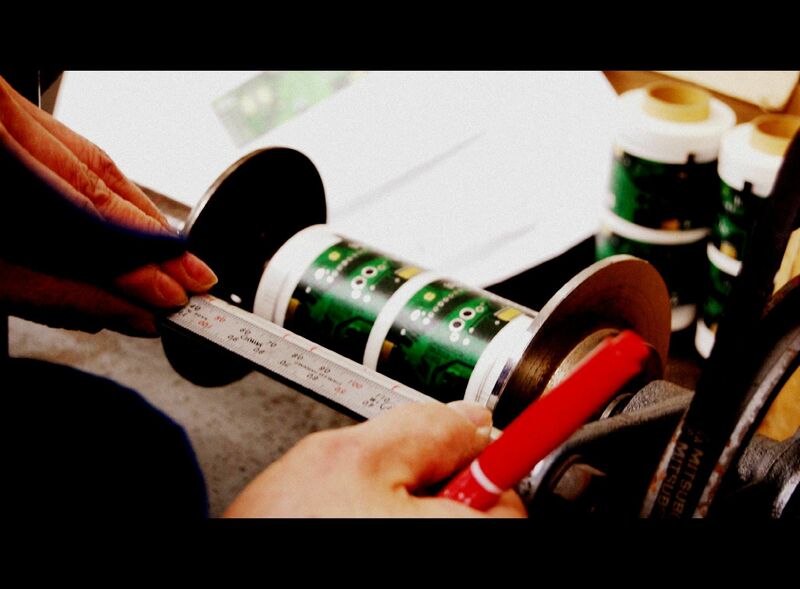 Our masking tapes are cut to the width of one masking tape by the craftsmen's manual work at the end when printing, foil stamping, etc. are completed. 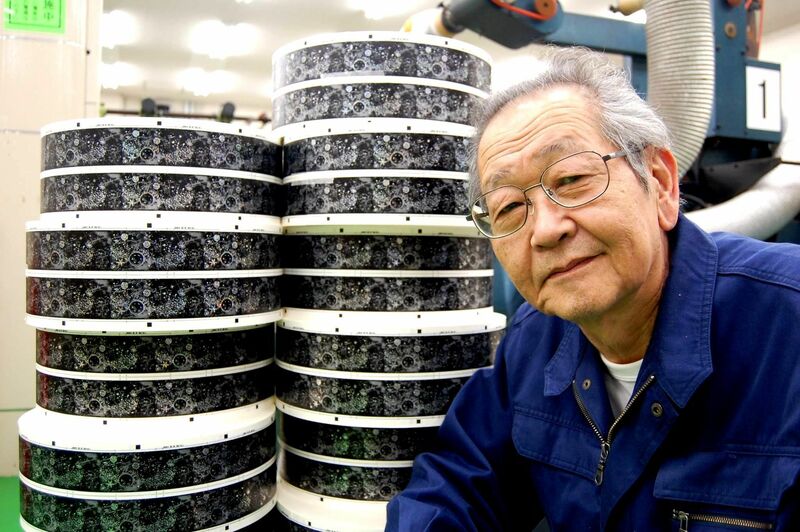 As a result, some designs can be cut with the design in perfect condition, but some designs will end up cutting slightly. 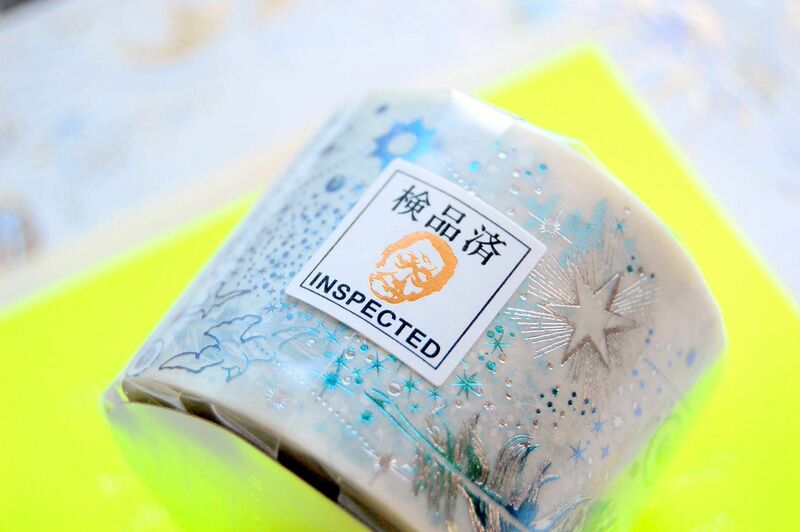 However, we have packed all the masking tapes while visually inspecting them, and those that are outside the tolerance range are removed during inspection. 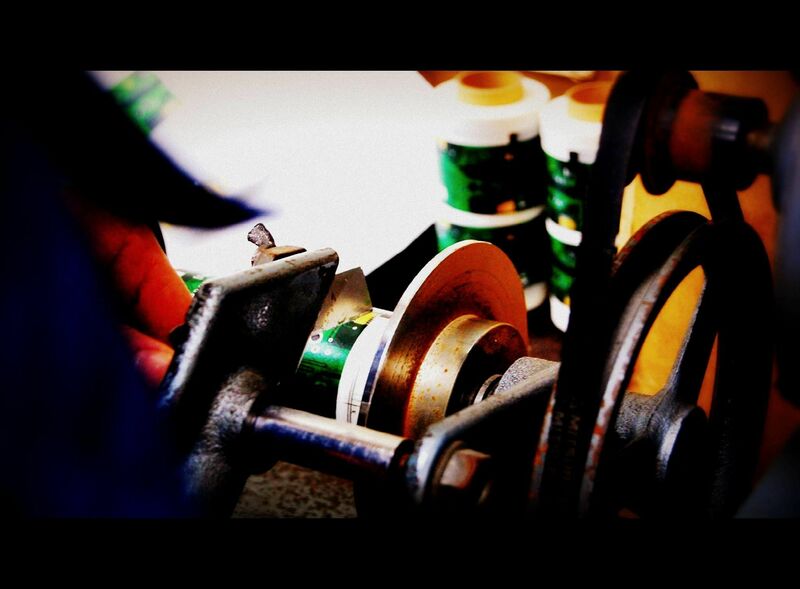 Many work including our stamping is made by handmade by our craftsmen. Errors are more likely to be born than products made with automation machines. 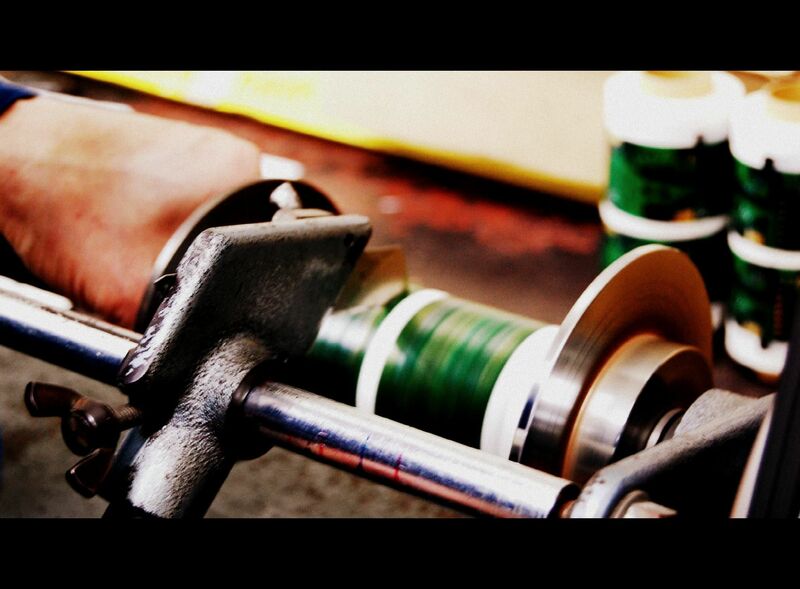 It is also a unique and good feature of the product made manually, it is also a disadvantage.